If you are a SuiteCRM owner, you can provide users with the field level access in your CRM through SuiteCRM Field Level Access Control. Our plugin enables the Admin to display the relevant field data only to the users to whom they have assigned roles. As the admin of your SuiteCRM system, keep CRM data confined to certain users by restricting access to the users who are not eligible. Being a versatile plugin, it enables the admin to apply restrictions to list views, detail views, edit views, dashlets and pop ups. 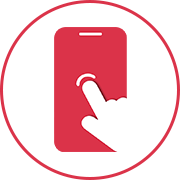 SuiteCRM field level access control plugin comes with the facility of access right management. Using it, admin can take over the user access rights for different fields under custom or default modules, based on the assigned roles. It is also possible to manage the access rights of groups which entail multiple users under specific roles. Access restriction on specific users depending on their roles. Apply restrictions on custom and default modules. Admin can maintain keep the business data discreet by applying access restrictions to specific users as per the roles assigned to them. The end users can be more focused and productive by avoiding the access to the fields that are irrelevant to them. 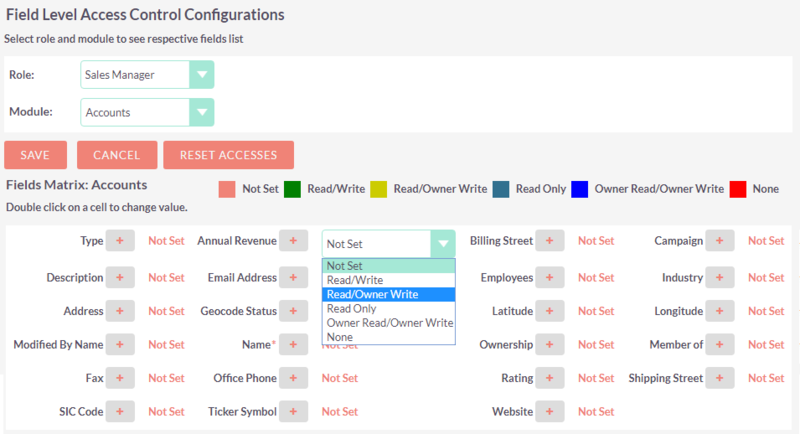 Managing Access Rights for specific groups containing multiple users.